During your stay in Chamonix, Mont Blanc is a place that you can’t miss. It represents one of the most popular spots amongst vacationers and is very much appreciated by local residents. Mont Blanc is the highest peak of the Alps with a 4809 meters altitude. To reach the foothills of Mont Blanc you can enjoy a wonderful trip onto an authentic rack-railway : the Mont Blanc tramway. What is Mont Blanc Tramway ? Mont Blanc Tramway, aka MBT, is the France highest rack-railway and is the key attraction of the whole valley of Chamonix. Departure takes place at the station of Le Fayet, then MBT will take you through the meadows and pastures and around small lakes to the foot of Mont Blanc. You can enjoy MBT all over the year and during summer it will take you up to Nid d’Aigle (with an altitude of 2372 meters) wich is the starting point of experienced alpinists to start the climb of the Mont Blanc. 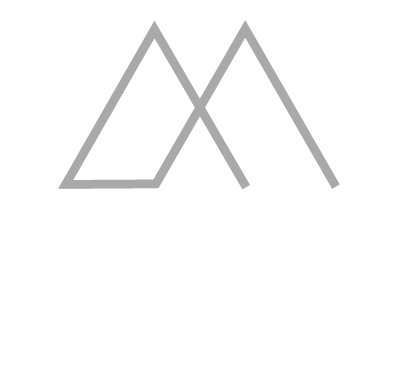 Mountain huts will be found in the Tête Rousse and Goûter refuges. In winter, this rack-railway takes skiers and pedestrians to the Bellevue plateau (1800 meters) or until the Prarion ski area. There, not only will you appreciate a spectacular overview but also it is the starting point of awesome strolls. How to get to the MBT ? Starting point of the Mont Blanc Tramway is located 80 avenue de la gare at Le Fayet, in Saint-Gervais-les-Bains (zip code 74170). Good to know : GPS coordinates are 45.906261,6.701982. If you want to reach someone in order to get more information, you can call 0033 450 53 22 75. What you need to know is that this rack-railway is accessible to persons with reduced mobility. Cimgo all-terrain wheelchairs can be carried in the first two morning and last two night trains. To do so, you need to warn Tramway thanks to the phone number above so that wheelchair ramps can be installed because trains are usually accessed with stairs. Besides, many of you will be glad to know that pets are allowed on board, that is to say that you can travel with your cat or your dog for instance. MBT is open during summer and winter high seasons, that is from mid-June to end of September and mid-December to end of April. Week opening hours are different from weekend or school breaks hours. MBT offers numerous departures every morning, 7.20 am at the earliest. Last trip backs leave at 6.30 pm, according to seasons. You can buy a pass : 2 adults (parents or grand-parents) + kids for 114,8€. First two kids will be charged then the three following kids will travel for free. From kid number 6 prices will be 50% free. 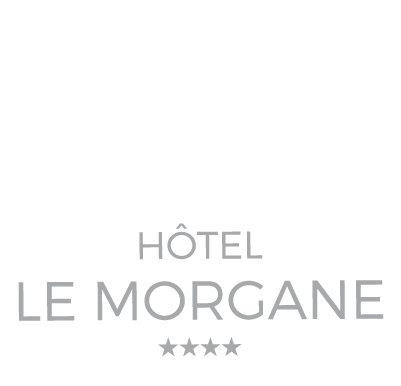 On top of a 2-day accomodation at our hotel in Chamonix, Hotel Le Morgane offers a Mont Blanc Multipass with unlimited access to MBT and also to Aiguille du Midi, Montenvers Mer de Glace Train and many others. Good to know : you cannot pay with credit card at Col de Volza, Bellevue or Nid d’Aigle.